Special Introductory Price (limited-time). See New Products tab in Sales Menu for details. 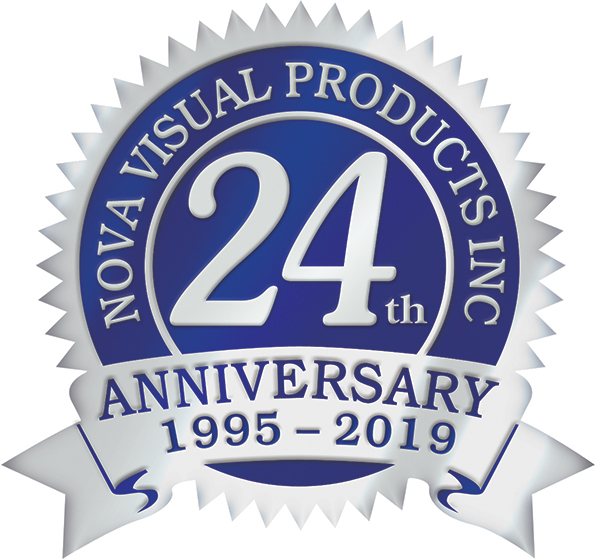 Nova Visual’s goal is to provide the best audio visual, presentation, digital-signage, audio-video conferencing solutions at the best price possible. 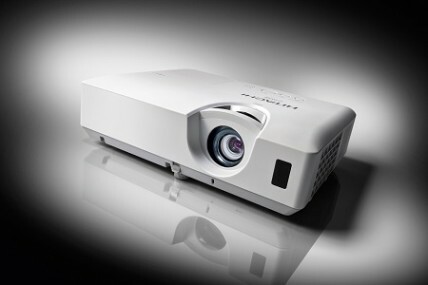 Our customers will receive excellent service which is unequaled in the industry. Our customers are the most important asset we have. They deserve to be treated with courtesy and respect. Customers are our livelihood. The panel noticed significant improvements to the sound system in the room. 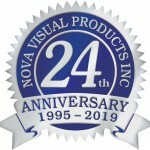 Please thank Dave Rothwell from Nova Visual Products, and everyone involved in resolving this matter.